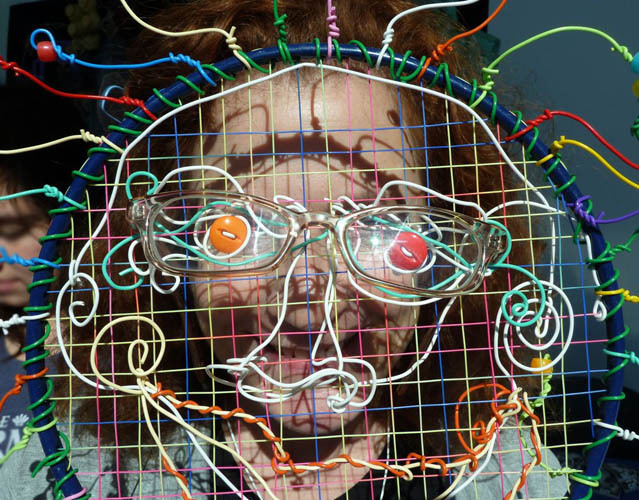 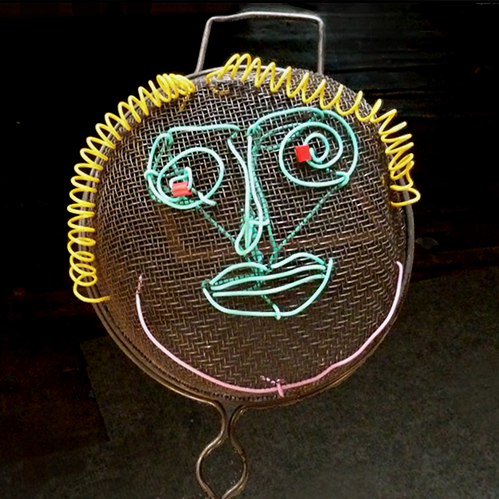 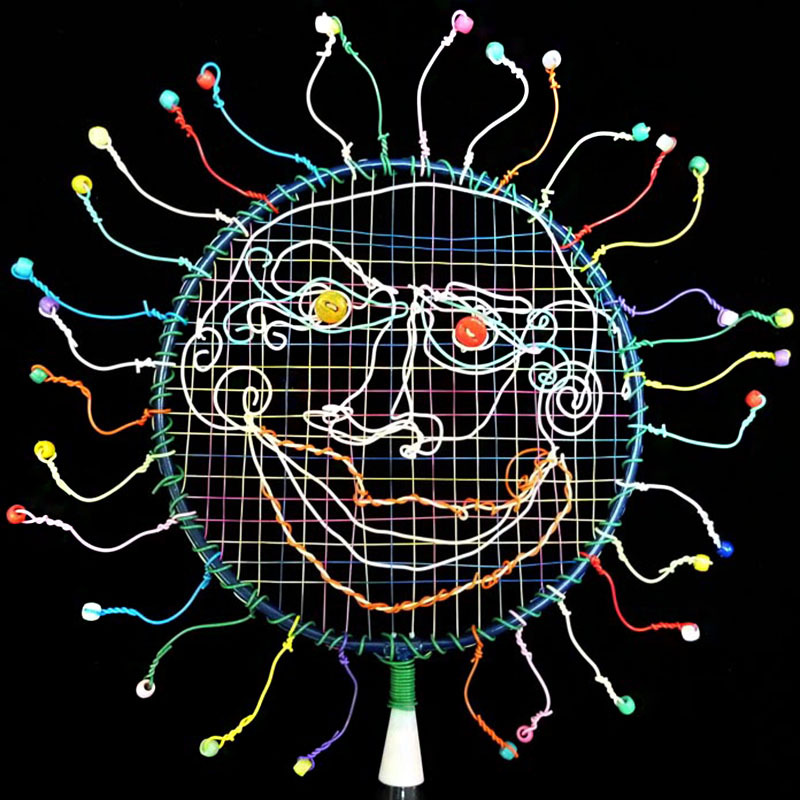 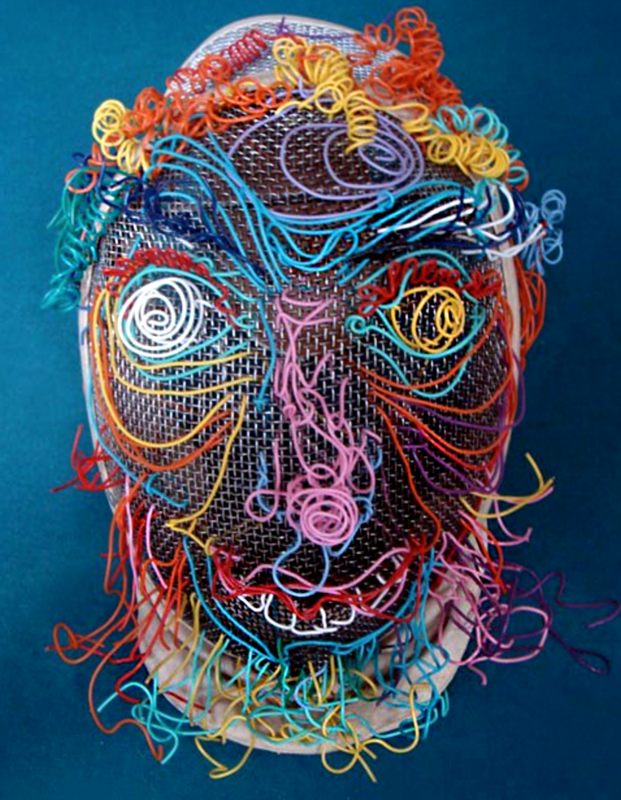 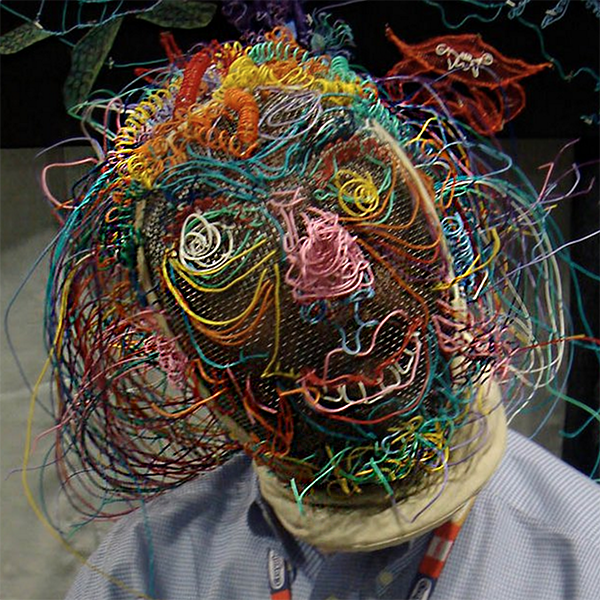 Transform an old kitchen strainer, sports racquet or fencing mask into a unique wire mask. 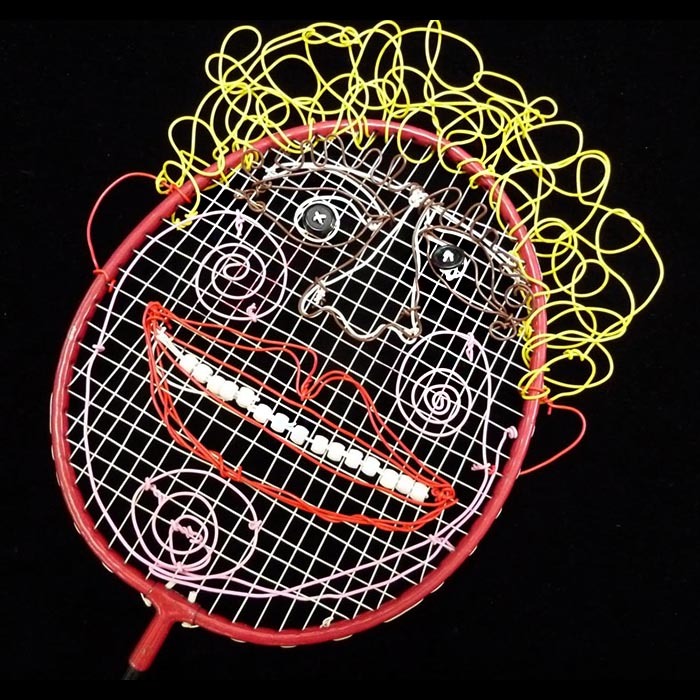 The mesh support acts as a solid framework to add Twisteezwire. 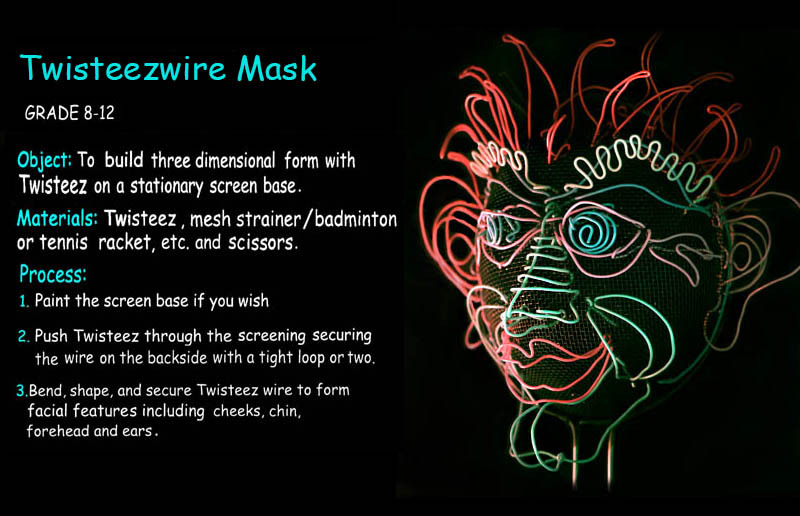 Click image below to see more Twisteezwire wire masks.